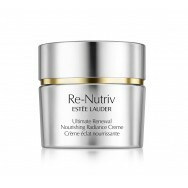 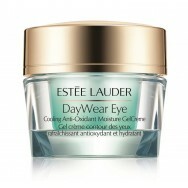 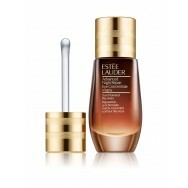 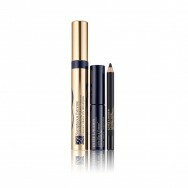 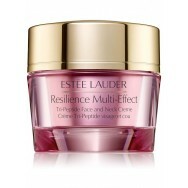 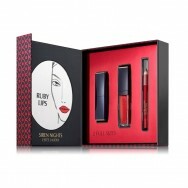 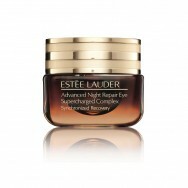 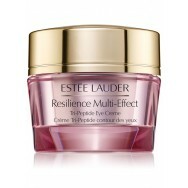 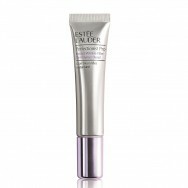 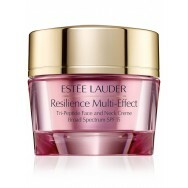 Advanced Night Repair Eye SetRinkinys64,95 € / 1 vnt. 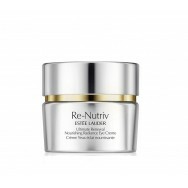 Advanced Night Repair Eye Matrix SetRinkinys71,95 € / 1 vnt. 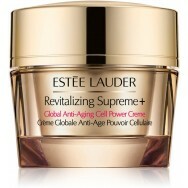 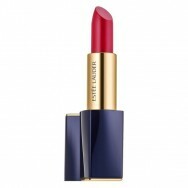 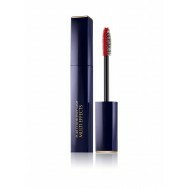 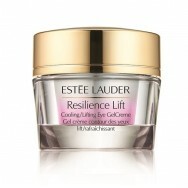 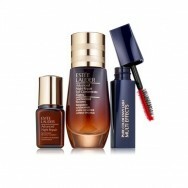 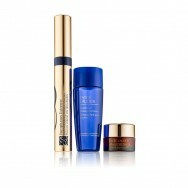 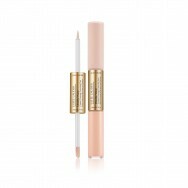 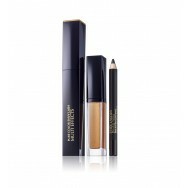 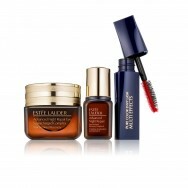 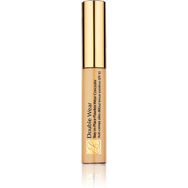 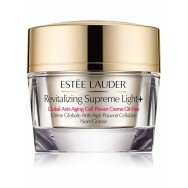 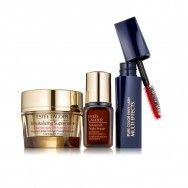 Revitalizing Supreme + Global Anti-Aging Eye SetRinkinys71,95 € / 1 vnt. 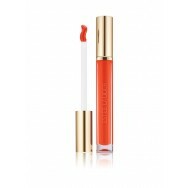 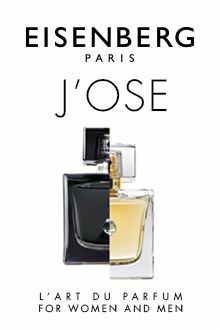 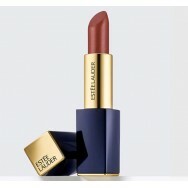 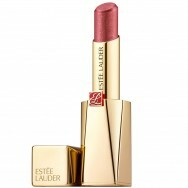 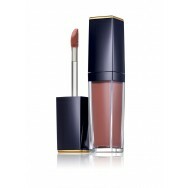 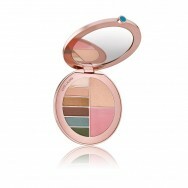 Bronze Goddess The Summer Look PalettePaletė63,95 € / 1 vnt. 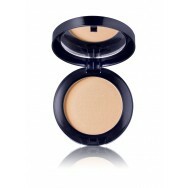 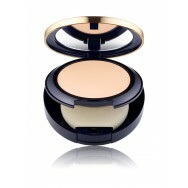 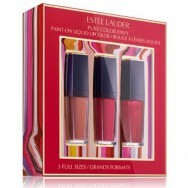 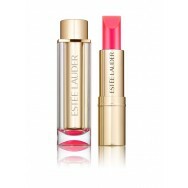 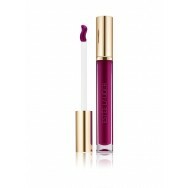 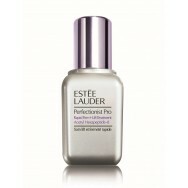 Perfecting Pressed PowderKompaktinė pudra47,95 € / 1 vnt.